So, you’ve been messaging for a while, perhaps had some video chats and know a fair bit about each other. Is it time to meet up in person and if so, how do you go about it? 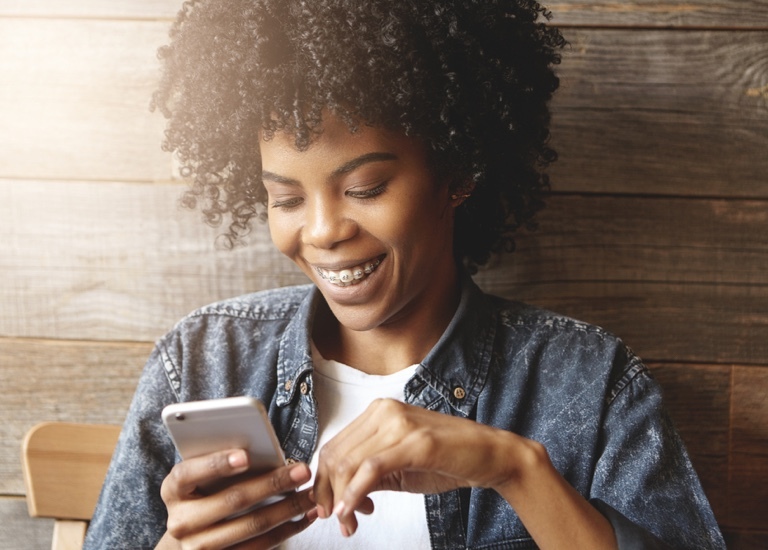 Online dating opens up a world of opportunity you may never otherwise uncover, but it can be easy to fall into a digital-based relationship. Here’s some tips for broaching the subject of that first date and making the progression as smooth and seamless as possible. Aim to meet up with a prospective date within a week – the longest you should leave it is a month, but that’s really only where there are extenuating circumstances (such as where long distances are involved, or the person you’re chatting to is away for a period of time). This might feel sooner than you’re comfortable with, but the quicker you establish in person whether there’s potential, the better. It can be easy to waste time if you frequently spend long periods chatting online, only to discover there’s no spark face to face. The key is to keep moving, till you find the best person for you. Perhaps you’re ready to go on that first date, but aren’t sure whether you should be the one to broach the subject. Women in particular may feel that it’s up to the guy to ‘make the first move’ in this respect. Equally men may be wary of appearing too forward or pushy and prefer to leave it to the woman to suggest a place and time. Ultimately, it doesn’t matter who suggests getting together first. If it doesn’t get beyond that first date, then in the long run neither of you will care (or probably remember) who brought it up. If you end up finding love as a result, then the other person will be eternally grateful you took the lead, regardless of your gender. If you’re nervous about the prospect of meeting up, the best thing you can do is to make a plan that minimizes the anxiety. What is it that’s making you feel this way? Is it concerns over safety? If so, arrange to meet in a public place and tell someone where you’re going, with who and when. Are you worried it’ll be awkward and you won’t know what to say? Plan some relaxed questions or topics of conversation you can have up your sleeve in case you feel stuck. Afraid of getting trapped for hours if it’s just not working? Start with something low key like a drink or coffee and avoid anything that involves a longer commitment like dinner, a movie, or a gig. The internet has opened up the world of dating in an unprecedented way. But as we live in an era where so much communication happens online, it can be easy to slip into using a dating site for ongoing chats. Instead think of it as a means rather than an end – a tool to take you to first dates, not a substitute method for them. So be bold, arrange that date, and you’ll be another step toward finding your future spouse.